I am no expert on agency culture. After 16 years of running my own agency, there are, however, a few things I do know and believe about culture. You don't rush it. You can't fake it. You can't buy it. And the surest way to screw it up is to try and make it cool. Culture, these days, most often translates into open floor plans, virtual workplaces and liberal work-from-home (WFH) policies. Culture is organic. It is alive. It is tribal. And you need to be present to contribute. Just about every "Best Places to Work" list includes companies with work from home policies as one of their basic HR benefits. Of course, employees love working from home and love their bosses for letting them work from home. But how exactly does your culture benefit from having people WFH? 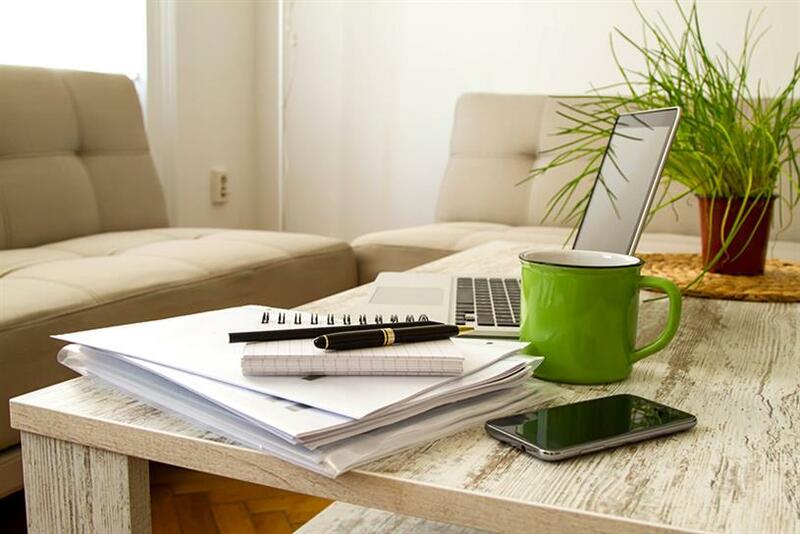 How can a person working from home contribute to the life force of your company? Don't give me Google Hangouts, conference call, emails and Slack talk. You simply cannot contribute to a culture from an offsite location in your pajamas. You need the spontaneity of connection that only happens face to face to cultivate culture. I am all for working from home when you need to, and at some point everyone needs to. As a business leader, you have to be open to your people dealing with life's curveballs or taking a few extra days after a big pitch. But if culture is a priority, then admit WFH serves the needs of the employee and not the company. There is no shared value. There is no culture. Think about this: How do your employees fit your company's needs and how do you fit into theirs? WFH policies are great, but some companies believe they're mandatory. The question is: do you want to be loved by the people who work for you, or do you want a culture that works for you? Time to pick, people. Cultures are not made, they happen. Culture is a seed and you are the dirt. The seed is going to grow. How it grows depends on how attentively you cultivate it, fertilize it and nurture it. Funny thing is many agency heads think they are the seed. Nope. We're the dirt. If culture is a priority, then understand what culture is and what it isn't. Culture isn't about the individual; it is about togethering. If you want to run a more efficient agency and minimize operational expenses, have people work from home. If you want to attract stay-at-home parents and harness their substantive intellectual experience, have people work from home. If you want to attract millennials who excel as individuals, have people work from home. But if you want your agency to have a culture that works with you, if culture is a priority, then working from home is a killer. Togethering can't happen if people aren't physically together. —Steve Connelly is the president of Boston-based advertising agency Connelly Partners, which has won numerous "Best Culture" and "Best Places to Work" honors.